Home BOLLYWOOD The Scam Of Yo Yo Honey Singh’s Campus Visit Hits DU! The fan frenzy around singer-rapper Yo Yo Honey Singh has been used by a few miscreants to misuse the musicians name to scam Delhi’s college students. Taking advantage of the massive fan following of Honey Singh amidst youngsters, college fests are being promoted at the cost of the actors name. Universities of Delhi have been buzzing with posters and announcements of singer, rapper Honey Singh visiting their campus premises. However, these claims are fake, and the matter has brought to light by the Student’s Union of the colleges. There was heightened buzz that Yo Yo Honey Singh will visit and perform at Shri Ram College of Commerce (SRCC) for their fest, Crossroads 2017. The announcement has been ciculated in the form of posters in the college campuses, social media and even whatsapp groups, generating immense traction from the students. These fake announcements have failed to amuze the students unions, who took matters into their hands and investigated the matter. “Random people have called me up, asking me why we haven’t officially announced Honey Singh’s performance yet. Or if they can get passes to the Honey Singh show, I was amused! We haven’t decided our star night performers yet, these posters will just mislead everyone till we announce anything officially,” says Bharatendu Verma, students’ union president of SRCC. 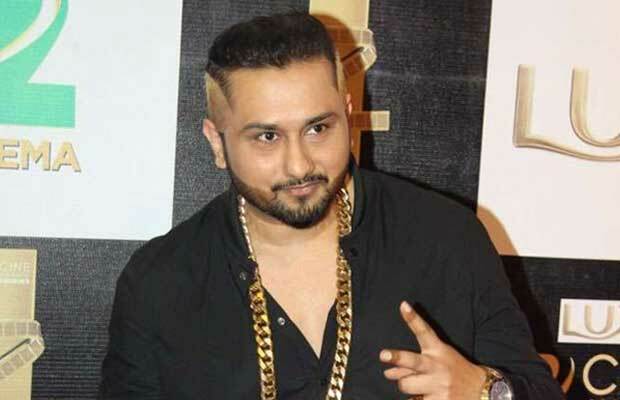 The matter has now been taken into control, with students being informed that Yo Yo Honey Singh was never to perform at the college fests, and that the news was a hoax used to mislead students. Next articleKaran Johar Becomes Father To Twins, Names Revealed!